Our team consists of professionals with much experience and knowledge and many years of experience in building Joomla based websites and successfully migration and moving data from old version to newest one. We are able to handle projects of all sizes, including multi-site projects. In the past years we were building websites, and have seen it all and built it all. We will not be learning on your project, as so many do. We create custom responsive websites & apps that result in higher conversions and success is ensured by providing a collaborative team environment on every project. During development process we are trying to be responsive and adaptive to the client’s needs, to find solutions and make the site more accessible. We have adopted process models widely known as "The Double Diamond", made popular by the British Design Council. Team diverges to understand better an idea through research. Afer that team converges to define the challenge, diverges to sketch it individually and share the ideas, decide on what the best way forward, test and validate. 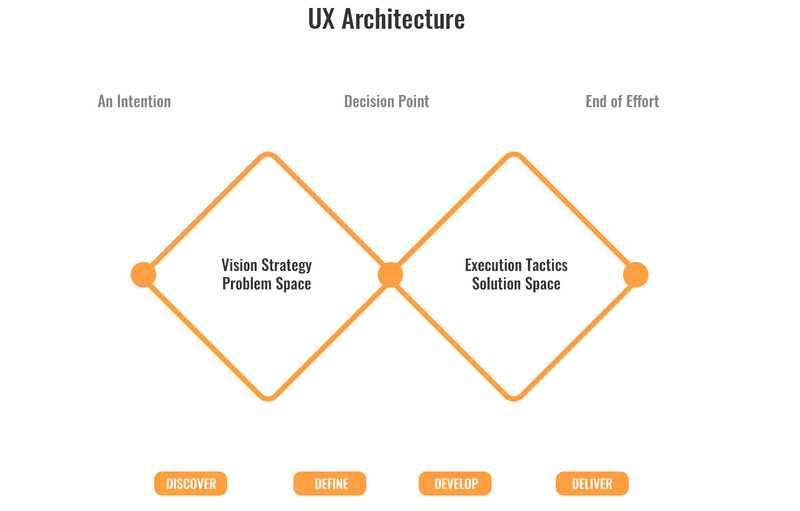 Workflow that help teams create a robust and meaningful process for developing a better user experience for our customers. It is possible to use different parts of the process separately but they ideally work best as a series of steps. Divided into four distinct phases, Discover, Define, Develop and Deliver, it maps the divergent and convergent stages of the design process, showing the different modes of thinking that designers use. Our favorite CMS framework Joomla! is perfect for small and large businesses and is completely free as it was designed on an open source platform. Using Joomla! will ensure that your pages display well and there will be no compatibility issues. With sophisticated hierarchies it can provide for more in-depth websites with hundreds of pages. There is large Joomla community with more then 500,000 users where you can get advice and answer to any problem quickly. Every extension supports different payment processing merchants, therefore we strongly encourage our clients to consult us about which type of solution might be right for them. Our custom User Interfaces are jQuery based with good functionality and without cross-browser issues. We always considering browsers internal memory consumption with minimal processing time to render UI functionality.